Now that Incredibles 2 has been released, Pixar AnimationStudios has twenty full-length films in its library. This is a good number to rank the Pixar films. Bear in mind that these animated films are among the best films ever made and even those that rank at the bottom have their moments. 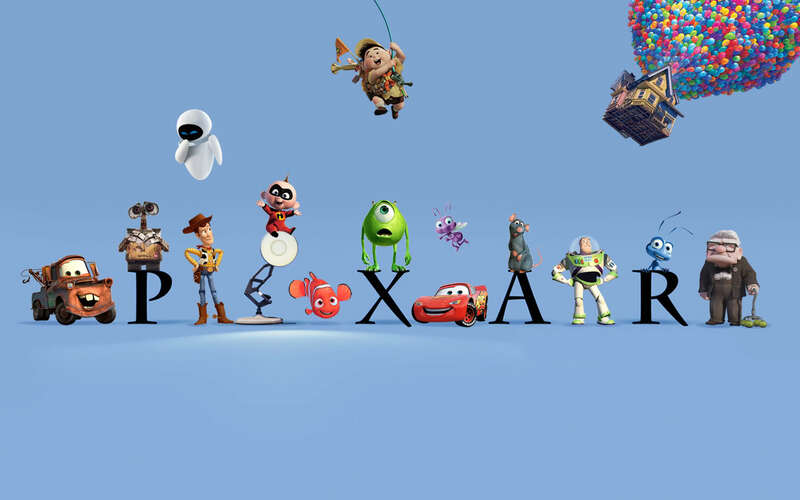 Be sure to comment below on how you would rank the Pixar films, which are universally considered the gold standard with animated films these days. It was neck and neck between this and Cars 2 for the bottom spot. What made Brave earn this spot was that ultimately the story was dull and came off as a generic Disney princess-proves-herself yarn we’ve seen too often. The hair animation was nice, though. This is possibly the most unwanted sequel in Pixar’s history. The only thing going for the first sequel to Cars is its above-average animation, but the story about ‘Mater caught up in a spy caper is strictly aimed at kids who won’t know any better. 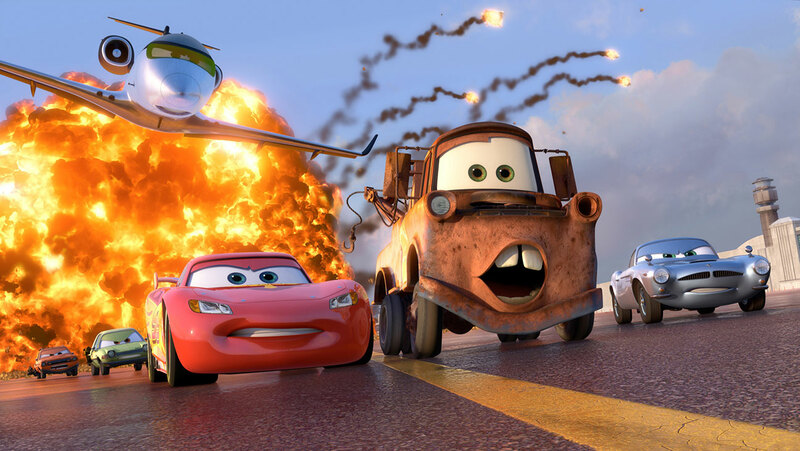 The third film in the Cars trilogy has some good moments about making comebacks and passing the torch for the next generation. Although the animation is up to Pixar’s loftiest standards, Cars 3 cannot shake the stigma of being an unwanted sequel to one of Pixar’s lesser efforts. 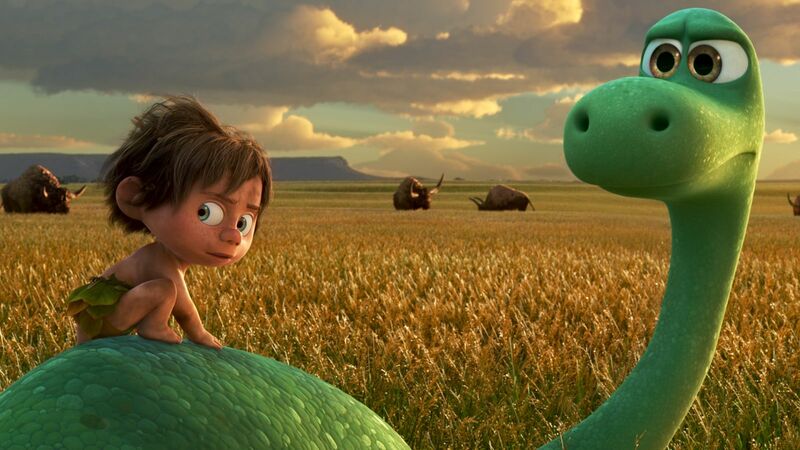 It seems as if Disney (and Pixar) has a hard time coming up with a memorable dinosaur film. How hard can it be? This film about a dinosaur and his pet human boy was interesting to watch but it lacked the special Pixar touch. What’s worse is that there isn’t anything remarkable about this film. This can be considered Pixar’s first misfire, but that is unfair. 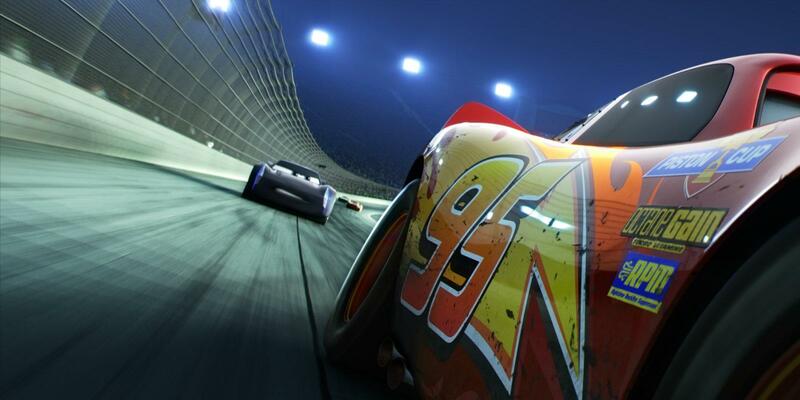 Cars is not a bad movie, it’s just that it didn’t knock it out of the park as previous Pixar films have done. It’s an enjoyable film though its underwhelming plot about a hotshot racecar finding himself in a backwater town was lifted straight from Doc Hollywood. The prequel to Monsters, Inc. (and the first Pixar prequel ever done) presents the unasked for tale of how the leads Mike and Sully first met as college roommates. It’s a fun watch, and much of the humor was aimed at children, but its message about accepting your limitations in life came off as a downer. The sequel to Finding Nemo is a worthy followup that further explores the enchanting underwater world and the popular characters from the first film. We also meet great new characters, and overall it’s a fun film with some tender moments, though its message about animal captivity is a bit too-on-the-nose. 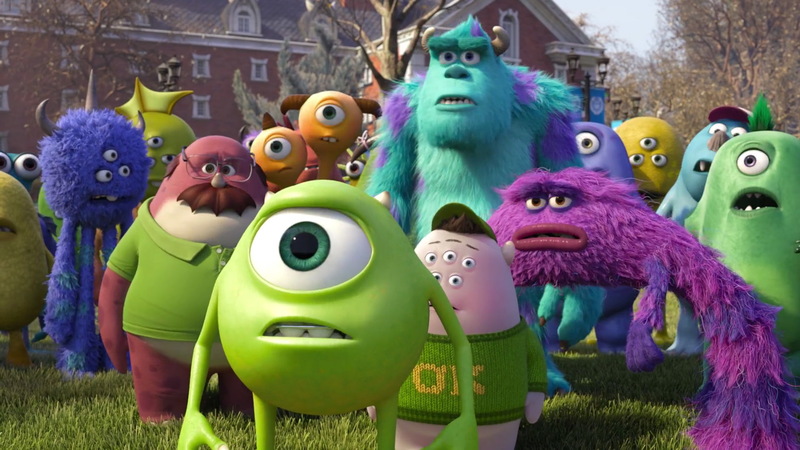 The fourth Pixar film introduced a fascinating world of monsters that was quite hysterical at times. 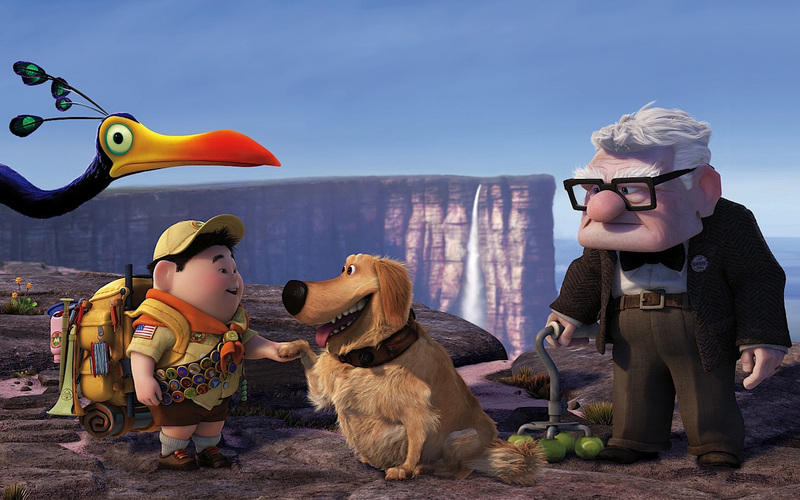 The highlights of the film were the voice acting by John Goodman and Billy Crystal who had great chemistry and timing. The relationship between Sully and the human girl “Boo” was simply adorable and would melt any cynic’s heart. The sophomore effort from Pixar kind of got lost among all of Pixar’s other offerings. This is because the animation is a bit rough by today’s standards and other films better captured fans’ hearts. 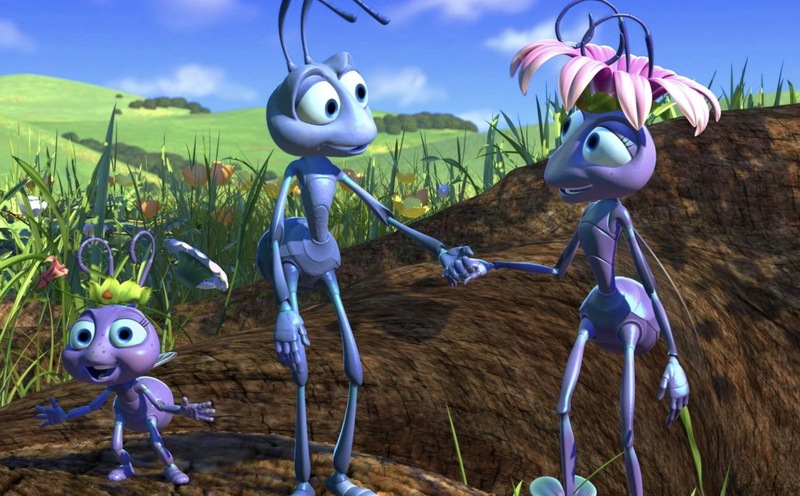 Still, A Bug’s Life is a splendid tribute to Seven Samurai (or The Magnificent Seven) with a great score. This animated film stood out from the others with its ode to the art of cooking. It’s an unusual tale about a rat that wants to become a great chef which may not resonate as well as other Pixar films. But it’s beautifully animated and the themes about perception and artistry are well executed. 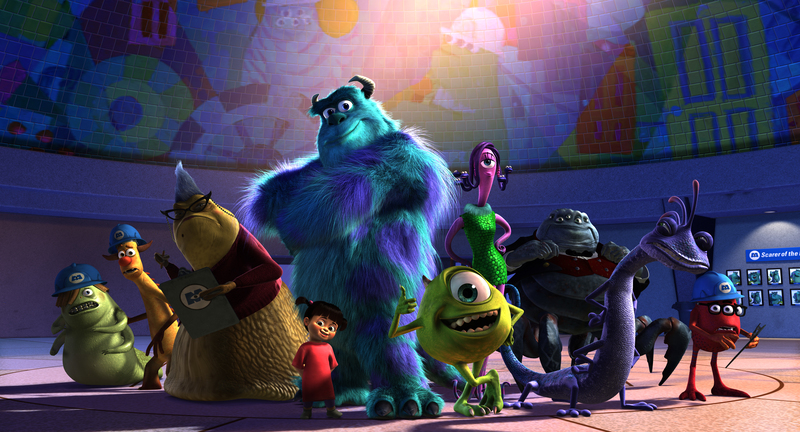 Now, we’re on the superstar level, the very best of Pixar. Starting off the top ten list, Inside Out is a deeply emotional, funny, sweet and tender film about dealing with your emotions. The film gives us a complex and wondrous world within the mind of a young girl growing up and dealing with life. Even though her emotions seem simplistic (Anger, Joy, etc. ), these characters are unexpectedly deep. 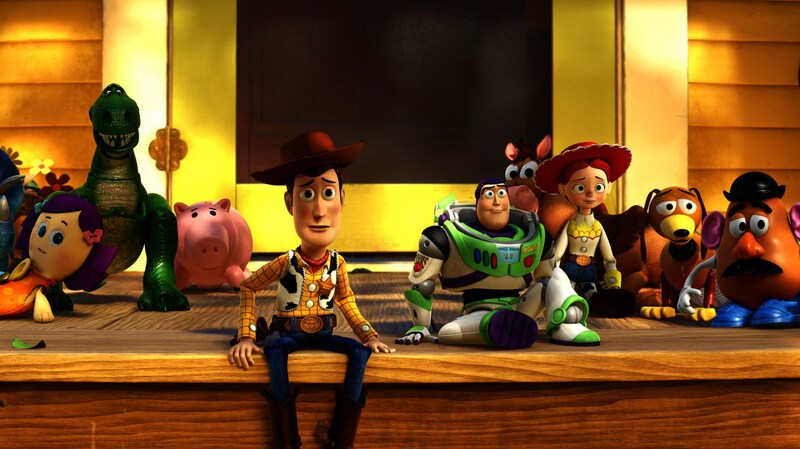 Many fans of the Toy Story series are still recovering from the heart-wrenching finale as Andy comes to accept that he has to say goodbye to his toys. The main story is a bit formulaic and doesn’t offer anything new (Andy’s toys are misplaced and they have to find their way home…for the third time). But the film has emotional weight, especially towards the end as our hearts drop, then rejoice over how the toys’ farewell before embarking on new adventures. Better have your tissues ready for this one. A wonderful and heartfelt tale about family, pursuing your artistic dreams and remembering your past will strike a chord with anyone. 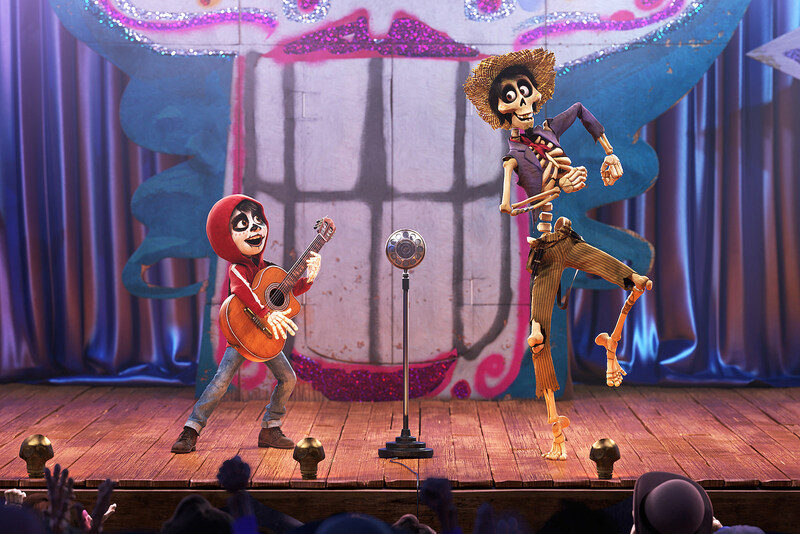 Also, as Pixar’s first true musical (about a living boy stranded in the afterlife), Coco has one of the best animated scores with catchy songs which blend splendidly with the topnotch animation. We all grumbled as lesser films were given sequels but not The Incredibles, one of the greatest superhero films ever made. Finally after 14 long years Incredibles 2 was finally released and it was worth the wait. It’s a fun-filled and exciting superhero yarn that mixes family pathos and laughs. The villain was not as interesting as Syndrome from the first film, but the message that being a good parent makes you a superhero is one that has resonated with many parents taking their young ones to see Incredibles 2. “Just keep swimming!” The beautifully rendered animation is matched by the film’s nuanced characters and themes. 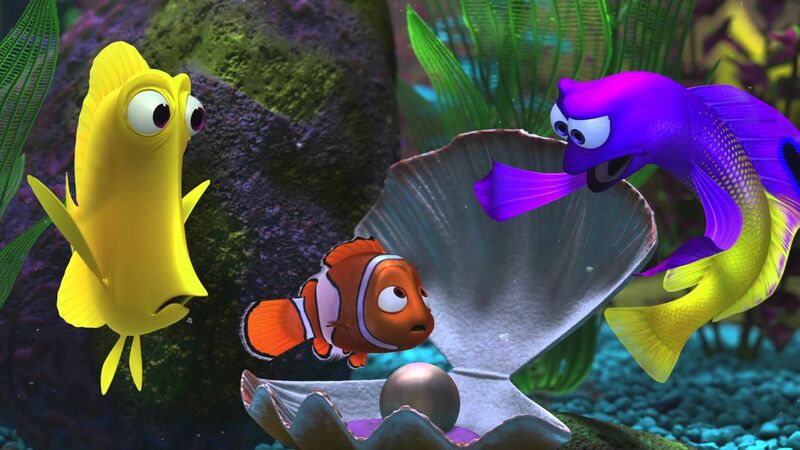 On the surface, Finding Nemo may seem like a simple adventure tale featuring sea life, but underneath it tackles motifs such as letting go, dealing with disabilities, learning to explore and find joy in the world. 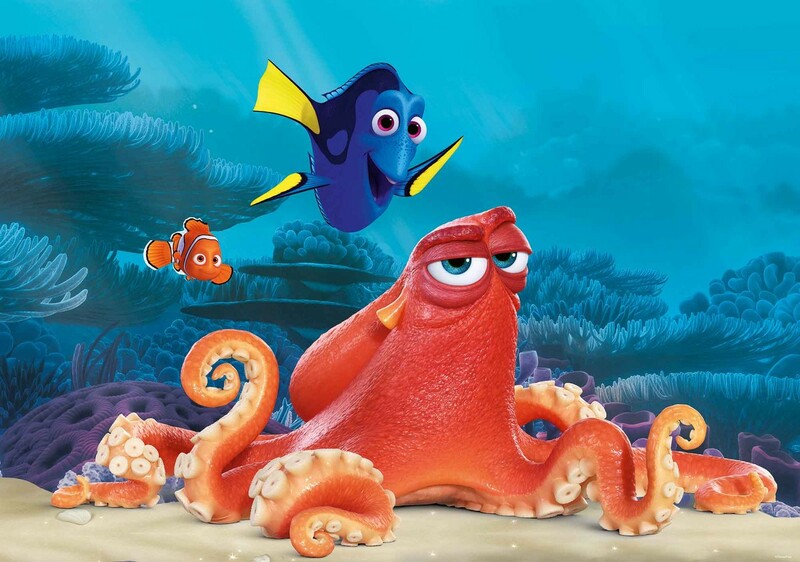 No doubt, Finding Nemo is one of Pixar’s finest achievements. 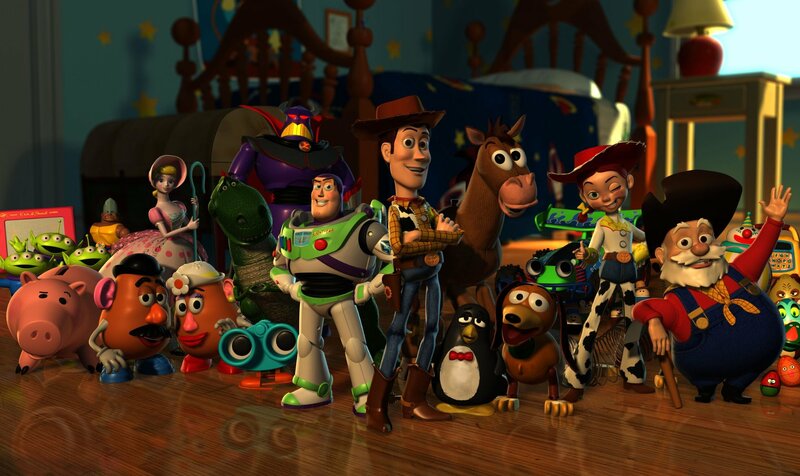 Pixar’s first and best sequel for any of its properties reunites viewers with Buzz Lightyear, Woody, and the rest of the toy gang. 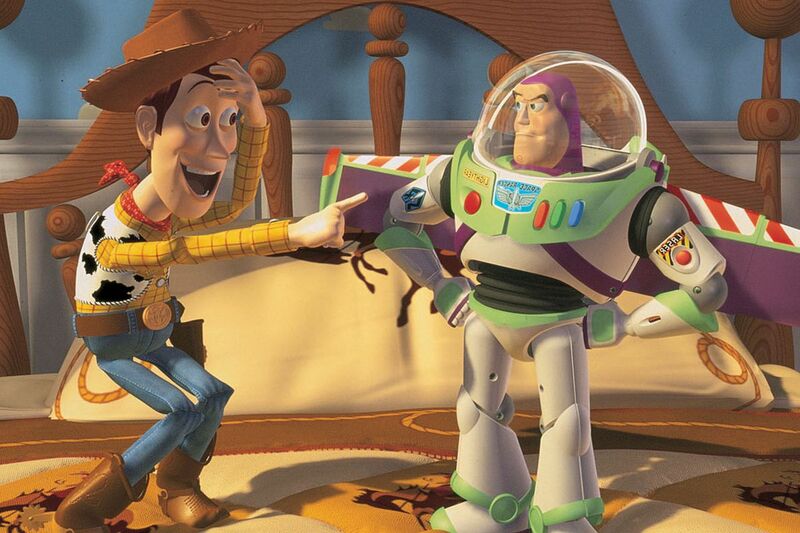 Amazingly, Toy Story 2 is just as funny and heartfelt as the original film. More importantly, it accomplishes what any sequel worth its salt does, to embellish the characters, move them in new directions while staying true to their essences. For example, we learn the backstory of Woody’s toy history and Buzz has to deal with another version of himself that still thinks he’s a toy. The opening silent montage is stands as one of the greatest animated moments in film history. We witnessed the life of Carl Fredricksen from a young idealistic boy who meets a girl that he eventually marries and grows old with. Now that his wife has passed away, Carl decides to pursue his lifelong dream of visiting Paradise Falls. And of course, along the way Carl meets eccentric but lovable characters like young Russell, Dug the talking dog and Karl Muntz, a famous explorer thought dead. Up is a loving tribute to following your dreams and rediscovering the spark of life which anyone can relate to. Not only is The Incredibles one of the best superhero films ever made but the greatest version of the Fantastic Four. It’s fast, funny, exciting and has many layers beyond a simple superhero tale. In a backdrop where superheroes are banned in society, Robert Parr aka Mr. Incredible struggles to provide for his family and adapt to a humdrum existence. When given the chance to become a super again, his pursuit brings in his wife, Helen aka Elastigirl, and his children the speedster Dash, Violet, who is sort of a teenage Invisible Girl, and Baby Jack-Jack, potentially the most powerful member in the family. While The Incredibles is a stupendous superhero film with the antics that come with such films, it remained at its core a film about family, which brings the greatest superpower of all. 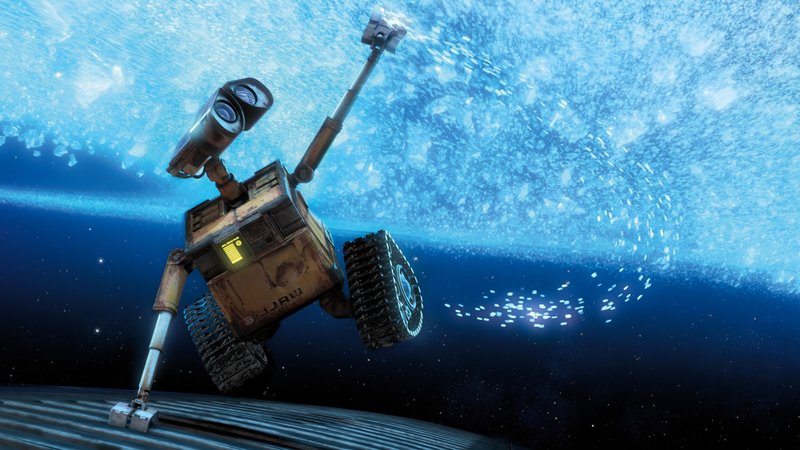 The very first Pixar film is still among its best. Many will consider it to be Pixar’s greatest achievement. It’s not an exaggeration to state that Toy Story is the most revolutionary animated film probably since Snow White and the Seven Dwarves. Its complete use of computer animation set the standard for animated films (and sadly the death of 2D animated feature-length films). Now, while Toy Story is renowned for its animation, which largely holds up today, it set itself apart from standard fare with its emphasis on the characters of Woody and Buzz Lightyear, two rival toys that eventually form a strong friendship. Choosing the best Pixar film was a difficult task and that honor could have easily gone to Toy Story, The Incredibles or Up. What set WALL-E just a tad above the rest of the Pixar films is that it has everything: breathtaking animation, relatable characters, humor, emotion and many themes. It’s an environmental tale, it’s a love story, it’s a cautionary tale about humanity that offers hope and so much more. Taking place on an abandoned post-apocalyptic Earth, the first act of WALL-E is largely dialogue free as the title hero, the last garbage robot, wanders the polluted landscape collecting garbage. Eventually the lonely robot not only finds love but the key to humanity’s salvation. His bumbling antics evoked silent-era comedic greats like Chaplin and Keaton while his sense of wonder fills your heart. As one of the greatest sci-fi films of all time, WALL-E is genuinely thought provoking and stays with you long after you finish watching it. Great list, I always have a good time with a Pixar movie and must admit there are actually a few I haven’t seen including…gasp…Wall-E! I really do need to rectify that soon, but overall I fins myself in agreement with the top end of the list. I’m itching to see Incredibles 2! 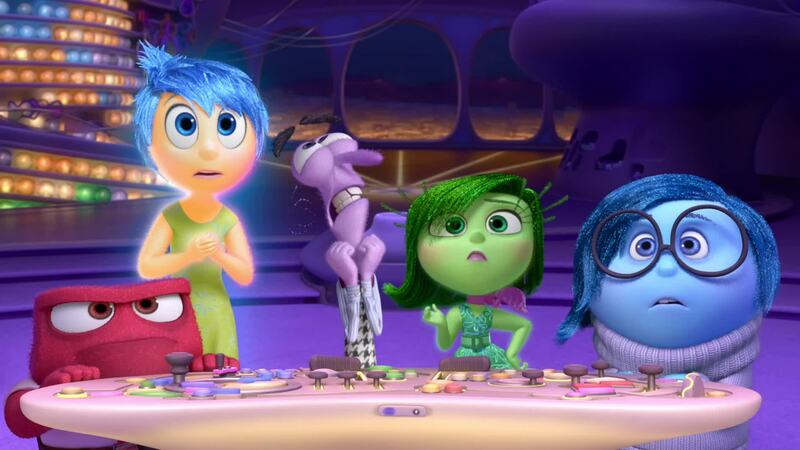 “Inside Out” behind “Up” and “Finding Nemo”? I cannot say I agree with that since “Up” is pure plagiarism and “Finding Nemo” is, well, silly “Finding Nemo”. I agree with the rest, though, great list. Thanks for the comment. Of course, everyone has their own preference in the rank, I’ve had someone gripe to me in person that Coco should have been number one!